Buy our English language DVD for home viewings with family and friends. It is captioned for the deaf and hard of hearing. There are scene selections and extra features. “Region 0” means the DVD can be viewed on all standard DVD viewing systems. Distributed by Indiecan Entertainment. Buy or rent the film from iTunes in 5 major languages: English, French, German, Portuguese, Spanish. Please rate the film after you see it! The Ghosts In Our Machine was classified as “Visionary” on Netflix. NOTE: as of March 2017, The Ghosts In Our Machine was discontinued on Netflix. Be part of the change and Host a Screening. We provide you with the film and a downloadable toolkit. 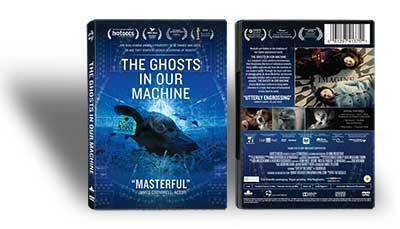 The Ghosts In Our Machine is screened publicly by organizations and individuals on all continents! Buy or rent the educational DVD for the classroom and for libraries. 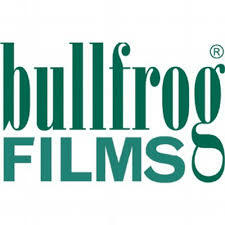 Available through leading distributors, BullFrog Films in the US, and McNabb Connolly in Canada. Includes closed-captioning for the deaf and hard of hearing, scene selections and more. Comes with in-depth educational guide. 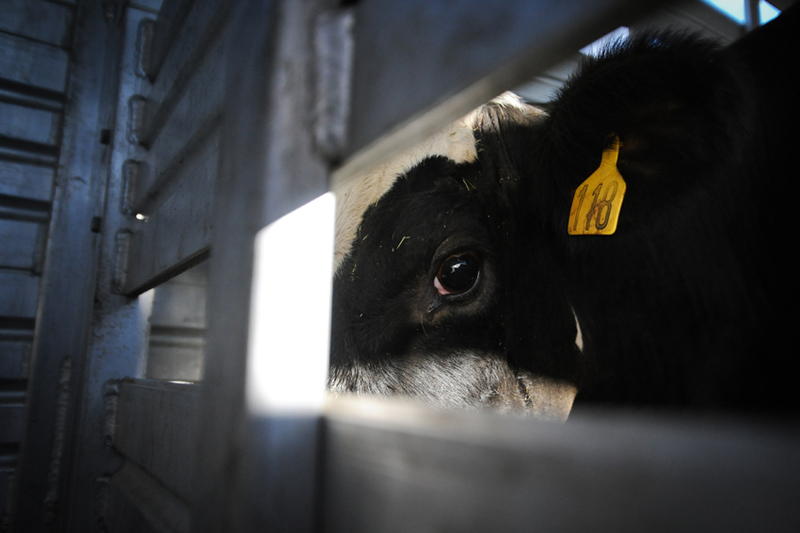 NO WORDS CAN CAPTURE THE IMPORTANCE OF LIZ MARSHALL’S FILM.